How Is Air an Insulator? Air is a collection of gases, and it is not a good conductor or radiator. Air is excellent at convection, but the amount of heat that can be transferred is minimal because the low mass of the substance cannot store a great deal of heat. Air is used as an insulator in coolers and building walls. 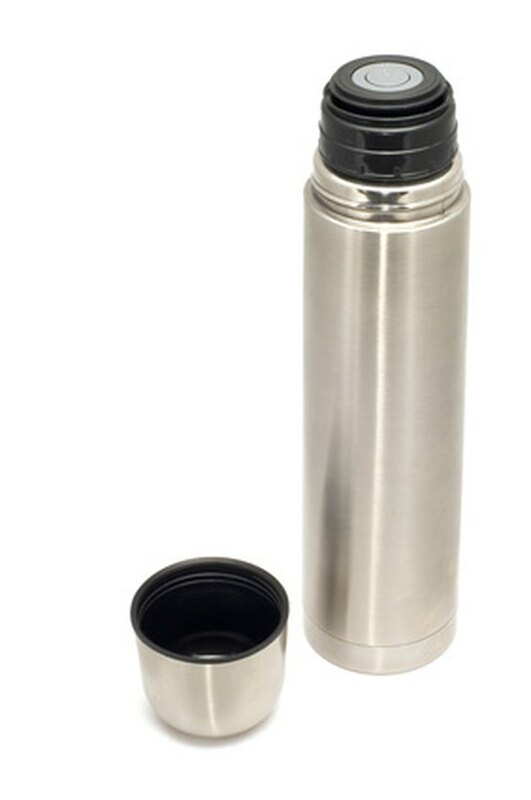 A thermos takes advantage of the insulation qualities of air. Conduction is the transfer of heat through a substance without movement of the substance. Since air is not dense, there is little mass that is available to transfer heat energy via conduction. Therefore, it is a poor conductor but an excellent insulator. Radiation is the transfer of energy via waves or energized particles. Air creates a thermal gap that does not allow the bridging of heat energy over the gap. Heat must radiate from a surface to the air particles, then it must radiate from the air to the opposite surface. Heat very slowly radiates between the three materials, and much of the transferred heat energy is absorbed in the air. Convection is the movement of heat through a fluid or gas by the movement of the material due to the diminishing of density due to absorption of heat. Air is good for this, but most insulation requirement allow the air to escape upward, transferring the heat from the insulated container or space. Therefore, convection is used to remove heat and can be used to cool a surface. Heat distribution by convection in air is somewhat inefficient, however it is used for many cooling purposes. Some of these include sweating from pores, cooling an engine and cooling electronic parts. Movement of air over or through a surface will cool the surface and can be used to regulate a container or spaces temperature. Air insulation is used for many purposes. Some of these include drink and food coolers, air gaps in walls, air cavities in cooking utensils and gaps in foam insulation. The small amount of heat transfer from air makes it one of the best insulators available. Why Is Bubble Paper a Good Insulator? Are Cotton Balls Good Insulators? What Makes Fiberglass Insulation a Good Insulator?